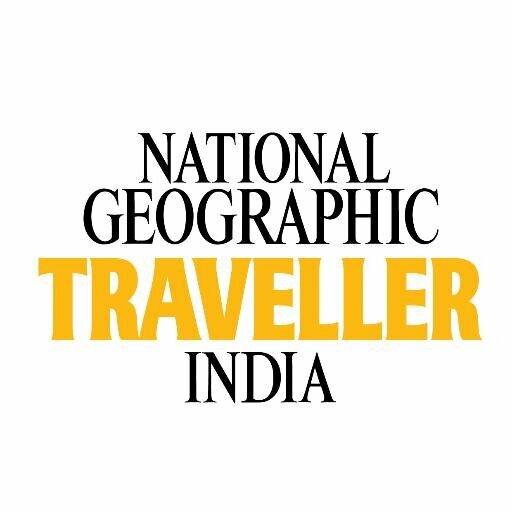 Official account for National Geographic Traveller India, the world's most read travel magazine. Tag your travel tweets with #NGTIndia. Are you sure you want to view these Tweets? Viewing Tweets won't unblock @NGTIndia.